Never failing in surprising listeners with his efforts, Masterkraft releases his latest single, “I’LL GO,” which features Kenyan artists, Ivlyn Mutua and Noel Nderitu. “I am always thankful for the opportunities I have been blessed within the secular music industry, which is boastful of a lot of great talent. However, using music to spread the Gospel has always been at the centre point of my work. 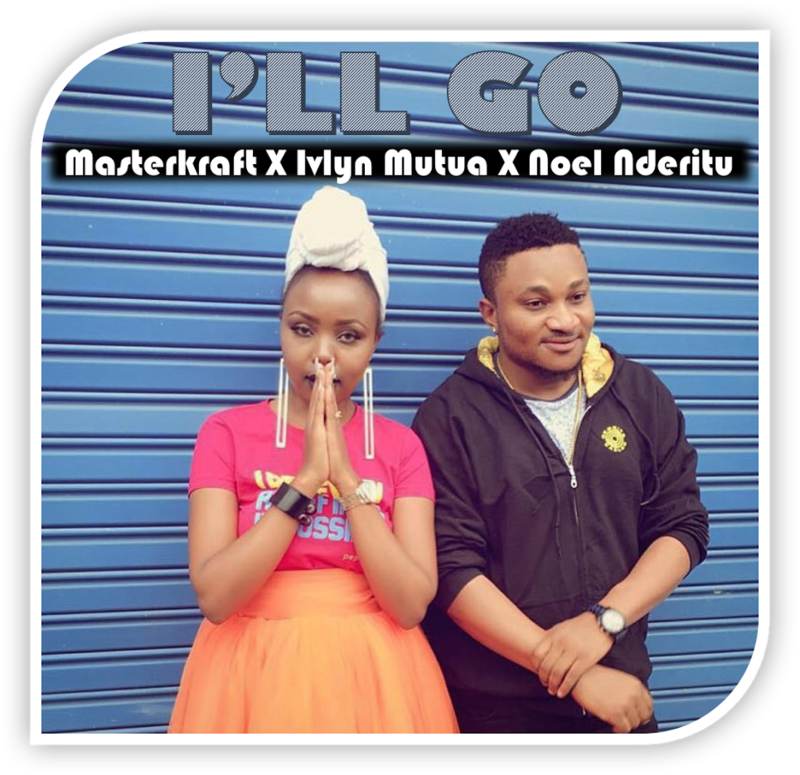 Uplifting, joyful and soulful, “I’ll GO” is another unique master-piece from Masterkraft, that invites listeners to celebrate and share the Gospel of Christ.